As the first centre of its kind worldwide, the Shanghai International Co-operation Center of Traditional Medicine (SICCTM) has been initiated by the State Administration Bureau of Traditional Chinese Medicine of People’s Republic of China and Minister of Commerce of China to promote and facilitate the national treasure of Traditional Chinese Medicine (TCM).Chairman of the SICCTM is Prof. Dr. Shiyun Yan, former president of the prestigious Shanghai University of Traditional Chinese Medicine, President of the Shanghai Traditional Chinese Medicine Association and Deputy Director General of China’s Society for TCM. Prof. Yan has been awarded with an honorary doctorate degree by the London Metropolitan University, UK, for his achievements as one of the few Master Physicians in the field of TCM, looking back at more than 50 years of medical experience. In addition, the SICCTM has signed Memorandums of Understanding (MOU) with globally recognised entities, such as the International Organization for Standardization (ISO) and the World Health Organization (WHO), to develop standardized TCM training programmes for its medical teams and build a distinctive research center, emphasising on a modern approach of TCM to meet today’s and tomorrow’s healthcare needs. 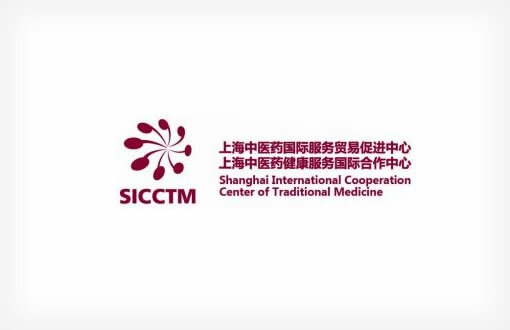 The SICCTM serves as an umbrella organisation for the TCM Shanghai , which represents the center’s commercial healthcare division. 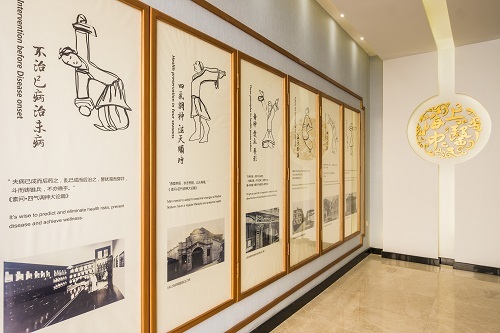 The headquarters of TCM Shanghai were launched in 2012 in Shanghai, China, and quickly developed into a national hub for first class medical and healthcare treatments, combining the wisdom of 2,500 years of Chinese medicine with state-of-the-art technology in-line with the principles of TCM. After opening the first TCM Shanghai branch in Hamburg, Germany, the SICCTM continued to focus on the European market by opening branches in Naples, Italy, and Zurich, Switzerland, answering the growing demand for an effective compliment to Western medicine and a holistic medical system. 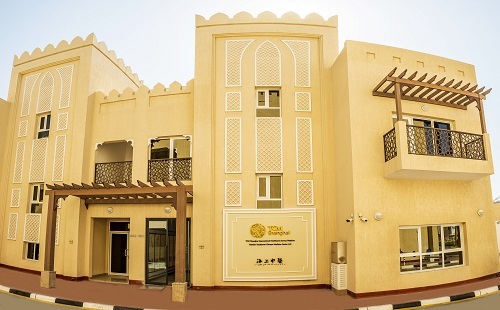 The TCM Shanghai branch in Dubai is the organisation’s flagship in the Middle East. With a multidisciplinary team of TCM experts and a unique portfolio of healthcare services, TCM Shanghai Dubai has introduced a modern and innovative type of TCM (based on the SIR model) to this region and an invaluable addition to the medical landscape. As all of the TCM Shanghai branches, the Dubai division operates in close collaboration with the headquarters in Shanghai, giving all patients access to TCM Shanghai’s global overseas pool of renowned TCM specialists who supervise the medical treatments – as required – from abroad. Alongside the various therapies practised in Dubai, TCM Shanghai also offers a range of services in China, for example at the organisation’s dedicated health resort in the city of Mount Huangshan (“Yellow Mountain”), which is listed in the UNESCO World Heritage List and one of China’s top scenic natural attractions known for its calm and soothing surroundings.